Siddikur Rahman has hailed the strong support for professional golf in Bangladesh as he prepares for the BTI Open on the Asian Development Tour (ADT) and AB Golf Bangladesh Open on the Asian Tour, reports Asian Development Tour. Bangladesh will stage three professional golf events in the country for the first time ever. Siddikur won the inaugural Dhaka Open in January on the ADT and he will be part of the talented field at the BTI Open next week. 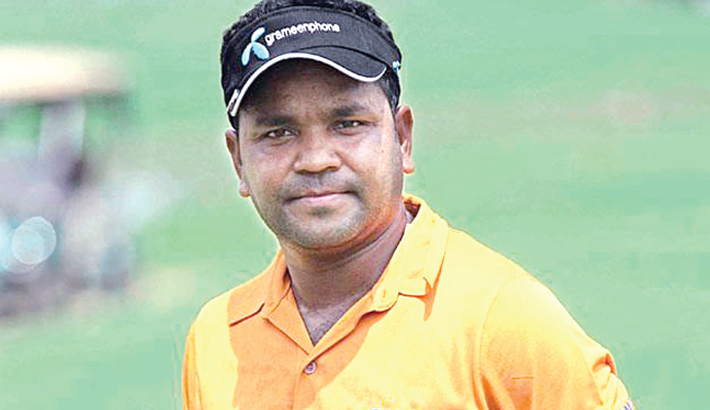 Siddikur is the trailblazer for professional golf in Bangladesh. He rose through the ranks to become a two-time Asian Tour winner. “I’m really excited to be playing in so many events in Bangladesh. We are seeing more people taking up the sport. In the future I’m sure we will have even more professional golfers in the country. More sponsors are beginning to support golf so this is a very good sign for the sport,” said Siddikur. The 33-year-old was delighted with the sponsorship of Corporate Bangladesh in the cricket loving nation. “I’m really inspired to play in front of my home crowd. I’m really motivated to play well in front of them. It is a great feeling to have more golf events in Bangladesh,” said Siddikur.